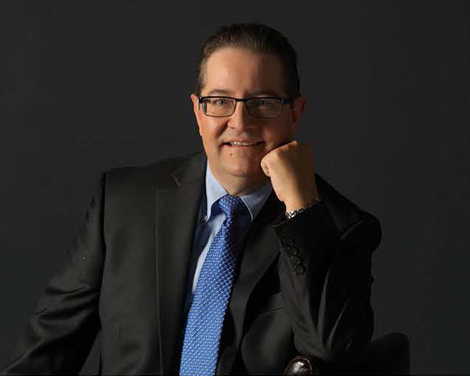 Mr. Cihigoyenetche brings over 30 years of experience in a broad array of legal fields to his practice. Since 1994, Mr. Cihigoyenetche has been serving as general counsel for the Inland Empire Utilities Agency (IEUA), a public entity responsible for water distribution to and wastewater treatment for a 242 square mile area of western San Bernardino County serving approximately 850,000 residents. Mr. Cihigoyenetche has played an important role in many significant projects including IEUA’s recycled water program, Additionally he participated in the preparation of a landmark twenty year power purchase agreement with a private contractor to install, operate, and maintain a 2.8 megawatt fuel cell system, fueled primarily with renewable biogas, making it the largest unit of its kind in the world. 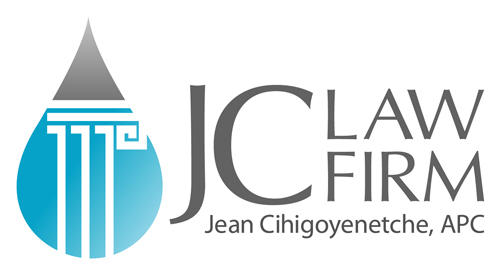 Mr. Cihigoyenetche also serves as general counsel to East Valley Water District, which provides water and wastewater services to approximately 65,000 residents of Highland and San Bernardino. Among the projects he is working on is the Sterling Natural Resource Center which, when completed, will provide a much needed 10mgd of recycled water for groundwater replenishment among other environmental benefits. Mr. Cihigoyenetche’s other duties as general legal counsel cover a broad range of activities, including Brown Act and California Environmental Quality Act compliance, public construction contract litigation, and eminent domain. Mr. Cihigoyenetche oversees IEUA’s Ethics Point hotline and conducts personnel investigations and review of personnel matters. He conducts ethics training for elected officials and management employees. As an experienced litigator, he has conducted twenty-three jury trials to completion. Mr. Cihigoyenetche also serves as general counsel for Inland Empire Regional Composting Authority (IERCA), a joint powers authority. Mr. Cihigoyenetche played an integral role in the creation of the Joint Powers Authority as well as overseeing the legal aspects of the acquisition, construction, and ongoing operation of the facility at which IERCA operates the nation’s largest indoor bio-solids composting facility. The facility has been nationally recognized for its innovative engineering as well as its environmentally friendly methods of dealing with wastewater bio-solids.